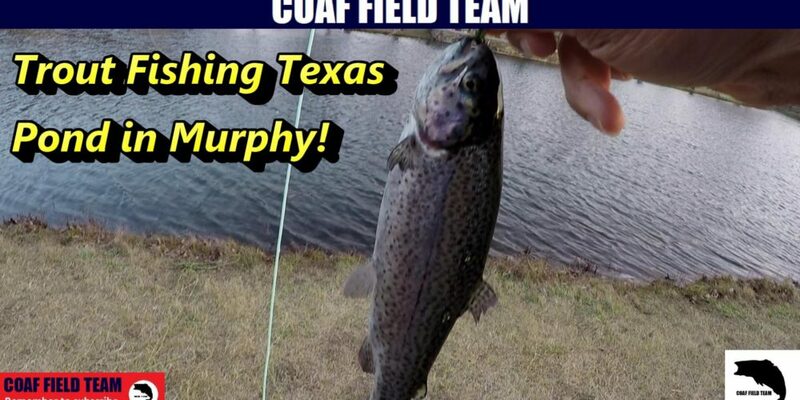 Trout Fishing Texas Pond in Murphy Texas! 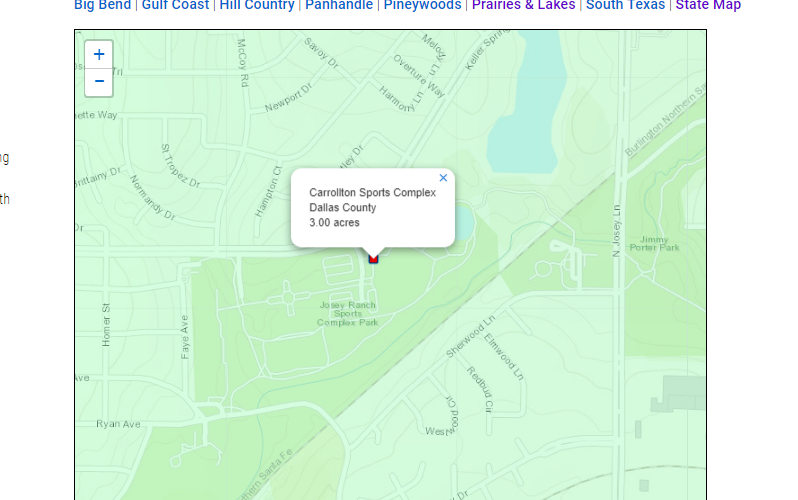 Where is the Carrollton Sports Complex? 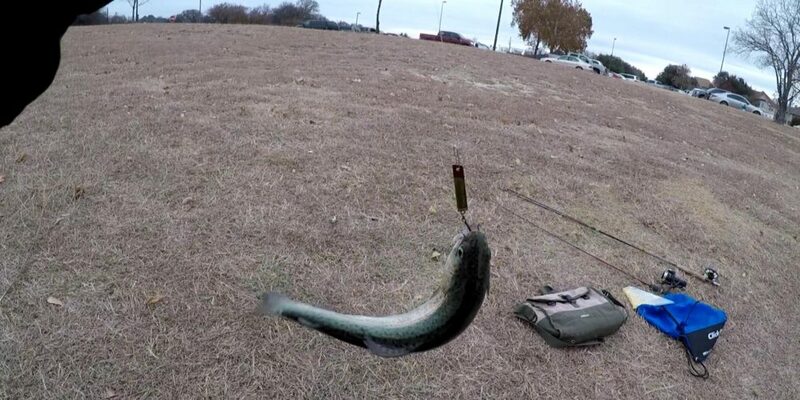 Stuck at work and cold and rain has us indoors and not fishing. 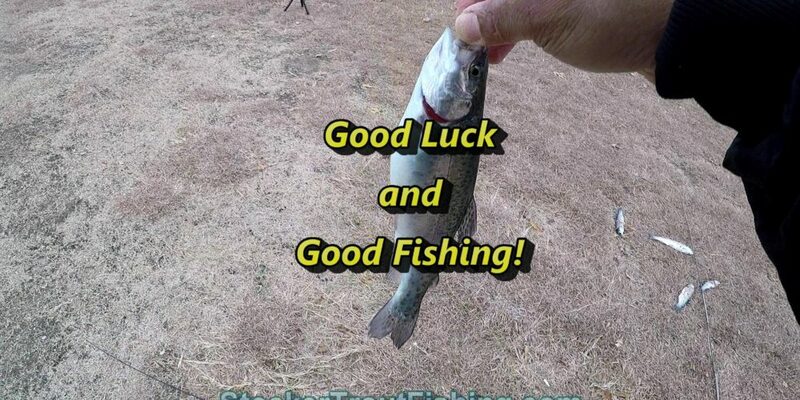 No worries though. 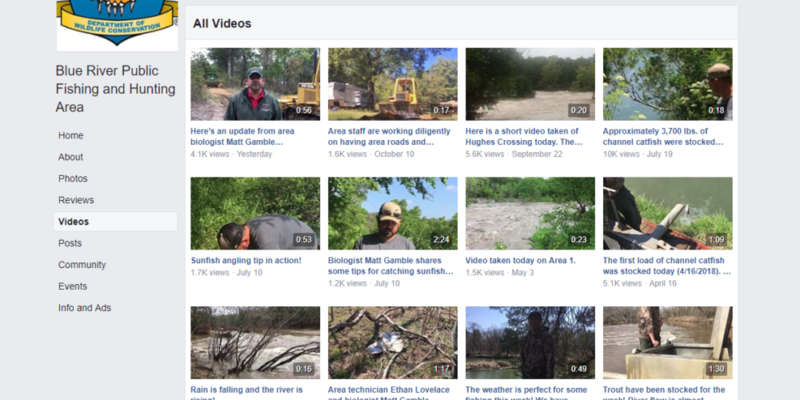 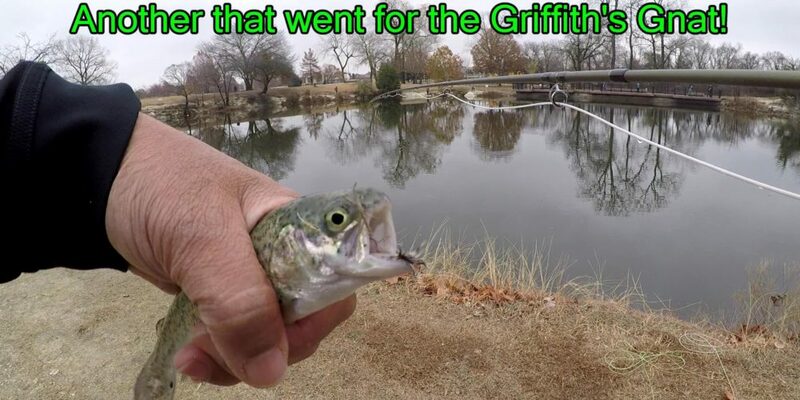 Able to put a YouTube Playlist of past fishing trips to local ponds and stocking locations during the Winter Trout Stockings in Texas! 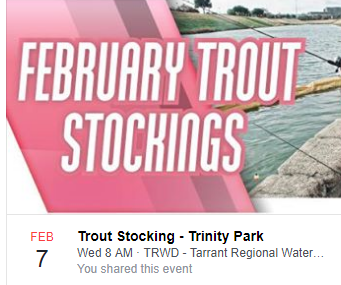 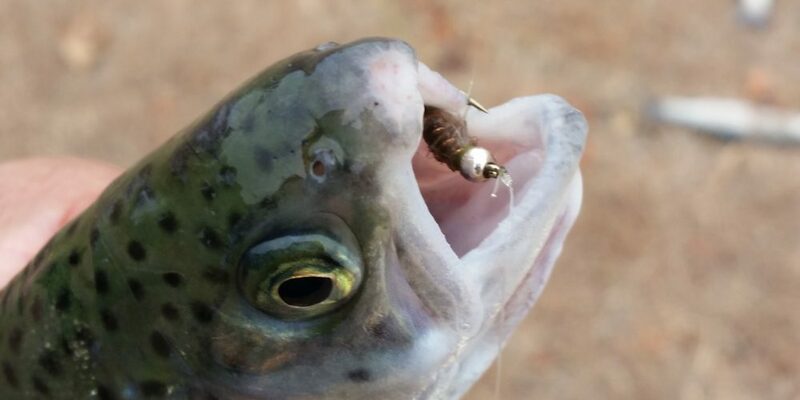 Keep this one on your calendars… another trout stocking on the Trinity River in Fort Worth! 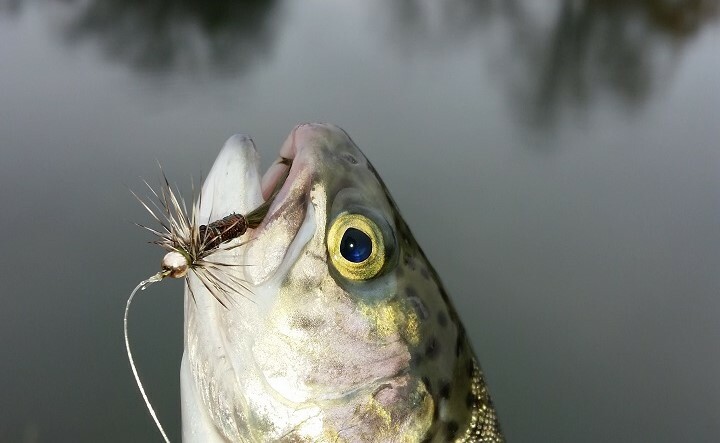 Always a great time fishing for trout on a river.